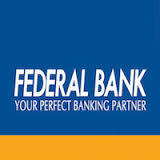 It is suitable for all types of Students, Professionals, Job Seekers, and Educational Institutions. Users can access this portal anytime and anywhere in the world. 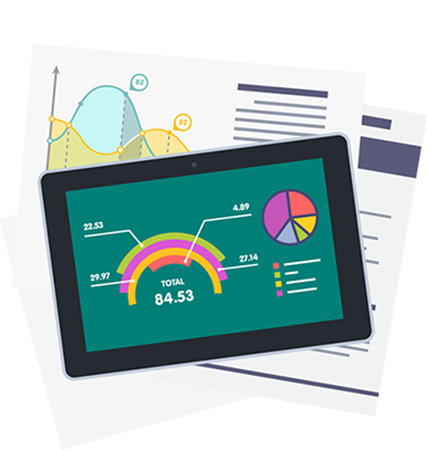 Online Tests India provides a detailed analysis report and also provides in-depth report generation, Instant pie chart creation, improved subject wise grades, track detailed score reports. Online Test India offers a wide range of practice mock tests. Users can be easily write tests and get instant results. 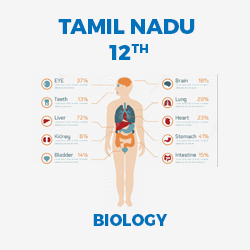 Test results were compared with local, regional and national level students. Attractive subscription Plans and pricing discount offers are readily available for Students, Professional, Institutions, and Coaching / Training Centers. We provide secure username and password to all users. 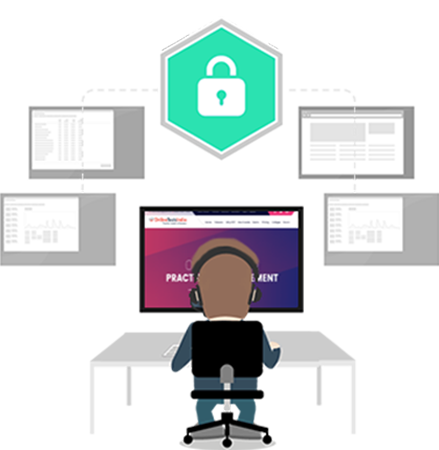 The user can directly login to our portal and practice their tests easily. It involves the creation, conduction and evaluation of the practice tests. High quality of questions is readily available in our database and the questions are analyzed carefully and they are inducted into the Practice tests. 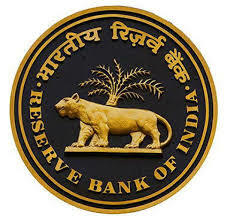 The questions are selected on the basis of the various attributes such as coverage, weightage, and frequency. User can choose a wide range of options from the one marker [ MCQ's ], brief answers and elaborate answers to test himself. There are options like pre-defined axioms, own created tests, mock test etc. In the pre-defined formats the question and the format is ready so that one who chooses it can start writing the test. 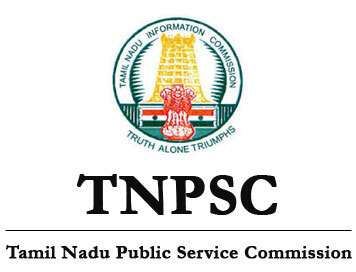 The report generation is made easier through the Online Tests India. The reports can be generated in a fraction of seconds. The Performance of the student is highlighted with the graphical representation. Improvement in performance can be highlighted through the results. Pie-Chart Option is also available. 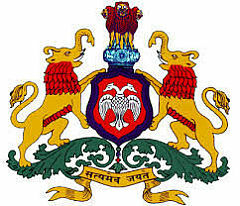 Karnataka Examinations Authority (KEA) will conduct Common Entrance Test, also known as KCET. 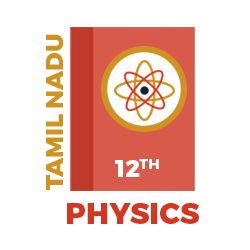 Biology, Mathematics, Physics, Chemistry papers are a part of KCET 2018. JEE Mains is one of the top level examinations of India. JEE is a 2 stage examination conducted by CBSE Board. 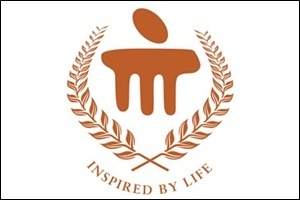 Manipal University Online Entrance Test (MU OET) is a university level entrance test. 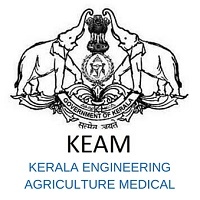 KEAM 2018 is a state level entrance exam which is conducted by the Commissioner of Entrance Examination (CEE), Kerala. AIIMS stands for All India Institute of Medical Science. 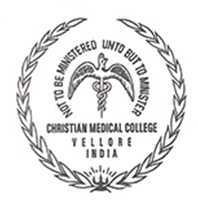 CMC (Christian Medical College), Vellore is a Christian minority, educational college established in the year of 1900. It organizes a series of entrance tests for admissions in different courses. 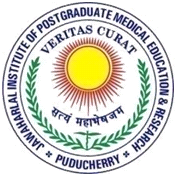 JIPMER ( Jawaharlal Institute Postgraduate Medical Education & Research ) is one of the premier institutions in the field of medical education in India. 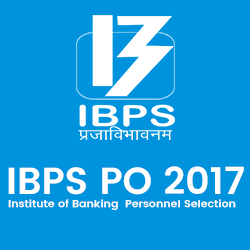 Institute of Banking Personnel Selection (IBPS) department every year conducts Common Written Exam (CWE) IBPS Exam for Providing human power in Public Sector Banks and Financial Institutions. online Test preparation portal - Explore a range of practice tests and study material. Prepare on PC or Mobile with study synchronized across devices. 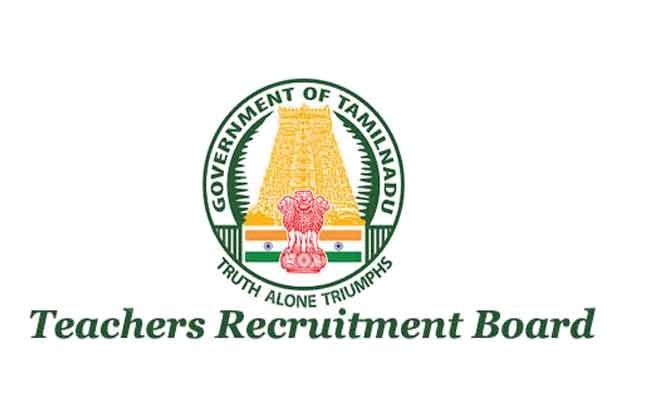 You can access this anywhere in the country, resume option is available for the users. The workflows which define the working of the software are very easier and simplified. More than 5,00,000 questions & answer, which included previous year asked questions. 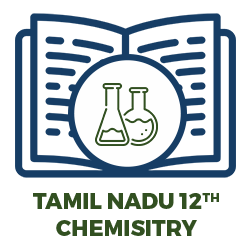 All test results are evaluated instantly and more accurately. All the test results are easy to convert into printable form. 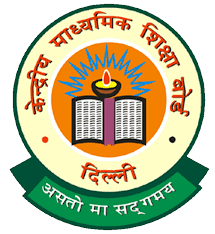 Prior to the examination date the student would be given examination alert. 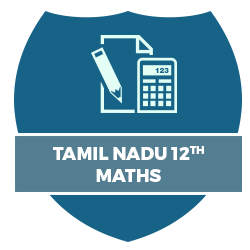 Pre defined Mock-Test are available based on the Exam Actual Pattern & Questions Count. I really appreciate your effort to provide the online practice test for all categories of students with most effective way. The question banks are really good. All the best. 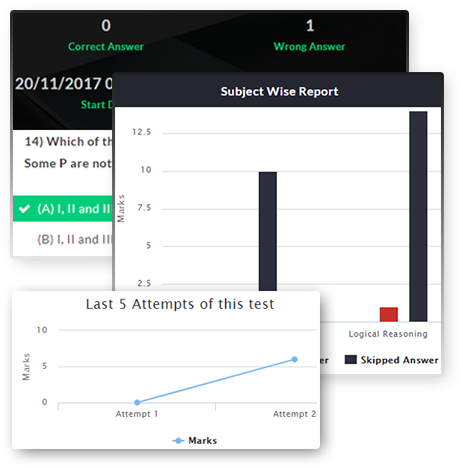 First & foremost, Congratulations to OnlineTestsIndia.com for running such a great website for all types students for taking Test Practising for their competitive exams. 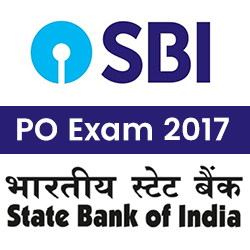 Online Test India Portal has huge database of question bank for all categories of Entrance & Recruitment exams in India. Students start taking tests as soon as they registered. I am preparting for IIT JEE 2017 exams. It feels great to be a part of the OnLine Tests India Portal. This is the best online practising website where I can advice my students to utilize and success apart from reqular tuition coaching. Online Tests India online website is doing a great job for students like me to gain confidence by facing the competitive exams , by practicing online test with large number of tests. All the Best OnLine Tests India Team. !